This article will show how you can bind an mvc WebGrid using entity framework using c#.net. 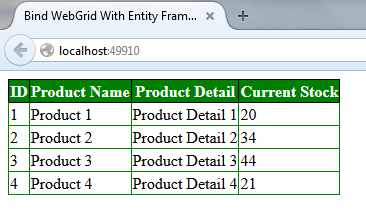 In this I have used entity framework and sql server database with linq query to bind the webgrid. 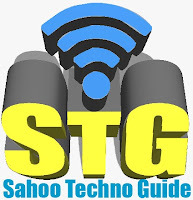 Some of my previous articles are as follows: Responsive Grid Design Example Using Css in Asp.Net MVC,HTML, Bind jQuery DatePicker Calendar In MVC WebGrid and Retrive Value Using Asp.net MVC, C#.Net, Bind DropDownList In MVC WebGrid and Retrive Value Using Asp.net MVC, C#.Net, FileUpload Control Inside WebGrid To Upload File In Asp.net MVC Using C#.Net, Auto Increment Row Value In Asp.net MVC WebGrid Using C#.Net, Code to Dynamically Bind Image To Asp.net MVC WebGrid, How to Add Email Id Hyperlink or Mailto Link in Asp.net MVC WebGrid, MVC WebGrid Custom paging With Page no and Shorting Data Using C#.Net, How to Bind Data to Webgrid in ASP.net MVC Using C#.Net. For this article first we will create a new mvc application. Now we will create a table in sql database. Now open your project and add an entity file. Now we will create the model. After this add a controller file and add the below code to controller. /// This finction is used for providing the data. /// to diaply in grid format. 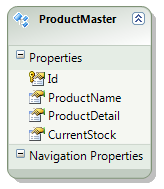 In above code I have retrieved the data from the database and assign it to the model. Now create the view and add the below code into the view.